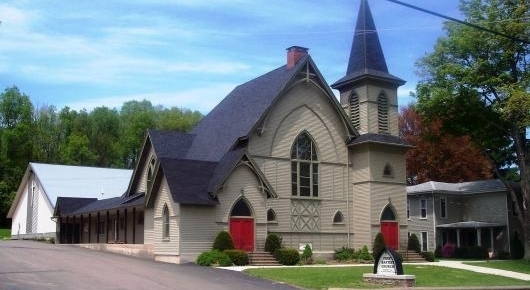 Established in 1808, the Troy Baptist Church sought to provide the "light of Christ's love" to those pioneers moving into the Pennsylvania wilderness. Today, we continue to be a presence for Christ, willing to share God's love with those in today's modern wilderness. It is our hope that this website will be an effective resource for our church and a blessing to those looking for answers. 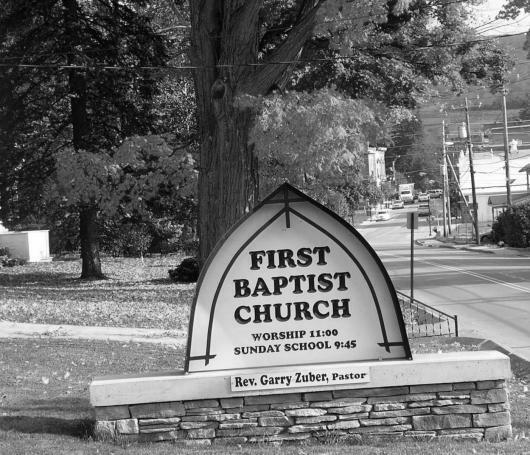 This Church exists to be the visible presence of Jesus Christ in our community and our world. That is, to call all people to accept God's rule, to receive his salvation through Jesus Christ, to enter His fellowship and to give our lives in obediant service. We shall seek to fulfill this purpose through the public worship of God, through the preaching of the Gospel, through a program of Christian education that will equip members for ministry, through the consistent Christian witness of its members through the promotion of world-wide missionary endeavors, and through meeting human needs in the name of Jesus Christ.